Unbelievably excited for today’s exclusive as we can share brand new music from Hydro’s forthcoming LP for Utopia Music! 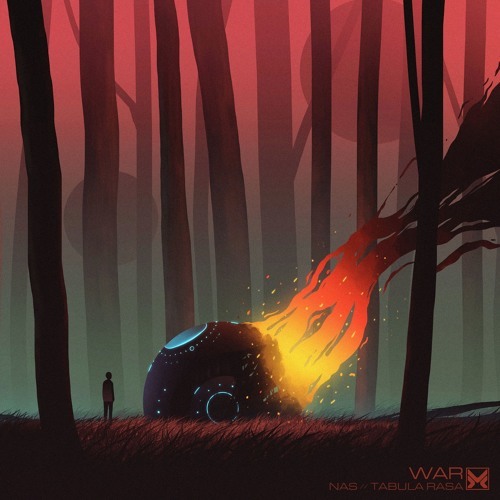 Featuring the engineering talents of War, Tribal Times lives up to it’s name with an intricate array of unusual percussion powering the tune along. Far from being just another bongo-powered roller, the depth in the composition here is breathtaking, with eerie synth bleeps, soft strings and a stunning breakdown all contributing to a tune that really rewards repeated listens. Look out for the whole album coming Apr 12th; preorders are up right now on the Utopia Bandcamp. 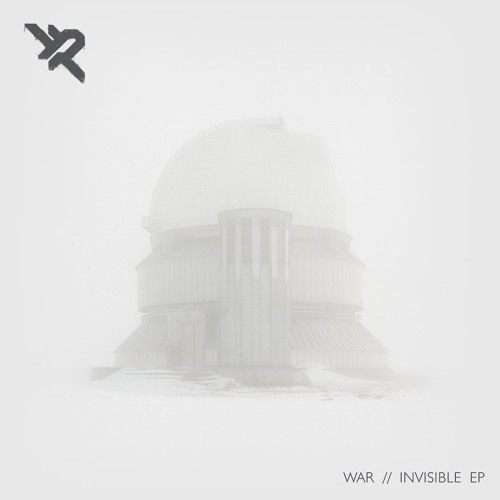 War steps up to deliver the next single on Methlab Recordings and we’ve got the exclusive on Acumen. Channelling percussive progressions and fuzzy bass distortion, this one is 100% tech funk groove. Sick! Look out for this coming alongside two other new tracks from April 3rd on the Methlab Bandcamp. Methlab are back with the third release on their BNKR imprint with Utopia Music regular Hydro at the controls! The Ethos EP showcases the deeper, more minimal sound that BNKR have been making their mark on and this is exemplified in the stripped back aethetic of Hydro & War’s Faux Amis (or ‘False Friends’ in English). Intricate drums, myserious vocal samples and growling bassline grit characterise a typically introspective track from a production duo that always bring an exciting take on the D&B sound. Check it out below and watch out for the EP dropping from Nov 29th. Given their roster of artists one might have expected Methlab’s new BNKR imprint to be dishing out the neurofunk smashers a la Eatbrain, Blackout etc, but so far the label’s output has shown a surprising depth and diversity, much to our delight here at Dojo HQ. Fans of Utopia Music, Dispatch, Horizons or any of the other esteemed imprints he’s released on should already be familiar with French-born, Bristol-based War. Despite being only 23 years old he’s already made quite a mark on the D&B scene, both with his frequent collaborators Hydro and Mateba and on solo joints like his latest EP for Methlab. On then to said solo EP, and the first thing that stands out is the drums. Drawing on the long heritage of precise yet organic percussion honed by the likes of Mako, DLR, Photek and so many other producers, the tracks all harness a raw funk so often lacking in today’s 170BPM stylings. This isn’t the over-polished crispness of Hospital’s liquid breaks or the synthetic pew pew lazer snares of modern neuro; this is the sound of the funkiest drum machine out there, channelling breaks, kicks, snares and fills through the mix with a touch of analogue distortion and tons of soul. If the drums are the first part of the equation that binds these tracks together, atmosphere is the other; from the skittering, tribal halftime of title track Invisible through the hypnotic stabs of The Hundred Lights and out into Metalheadz-esque tech smashed Snow Blind the EP is replete with subtle pads, and a faintly ominous tone, beckoning the listener in to War’s slightly dystopian world. Rounding the EP off with another cracking curveball, Methlab have recruited the ever versatile Djrum for remix duties on Invisible, and true to his eclectic pallet he’s twisted it into a throbbing slice of techno well worthy of a dingy Berlin dancefloor. Overall this is a cracking EP for those that like their D&B to tread the line between dancefloor sensibilities and cerebral appeal; check out the clips below and hit up the Methlab Bandcamp to grab a copy right now. Mako’s Utopia Music imprint has been relatively quiet lately, probably due in no small part to Mako’s increasingly busy release schedule and his work on an LP for Metalheadz with DLR (which we can’t wait to hear). Busy schedule notwithstanding, it seems the label is still getting some love as evidenced by their first new 12″ since Inner Revolution dropped at the start of the year. Both tracks on the latest release come from super-collab style lineups, with Hydro at the centre of each. He’s recruited Habstrakt, War and Mateba for a chunky halftime outing on The New Age, which is all heaving sub bass and perfectly placed percussion, plus a few ominous pads for good measure. The track carries a really deep, tribal vibe and the overall effect is absolutely hypnotic. Over on the flip Hydro is joined by Samurai Music/Auxiliary mainstay Sam KDC and unknown quantity Modabke for the achingly beautiful Voyage Nocturne. This one goes well outside of what can really be called D&B, hitting more of a downtempo/ambient vibe but still with those super crisp drums and an element of dark bass gargling away in the background behind the wash of jazzy licks, spacey synths and other instrumentation. If the first track was hypnotic this one is full on trance-inducing, and defies a worthy description. Utopia Music continue to be one of the most exciting and innovative labels in the game, and we hope their strong tradition continues around Mako’s journey to the upper echelons of the scene! Check out the clips below hit up your favourite store to grab this on vinyl or digital right now. 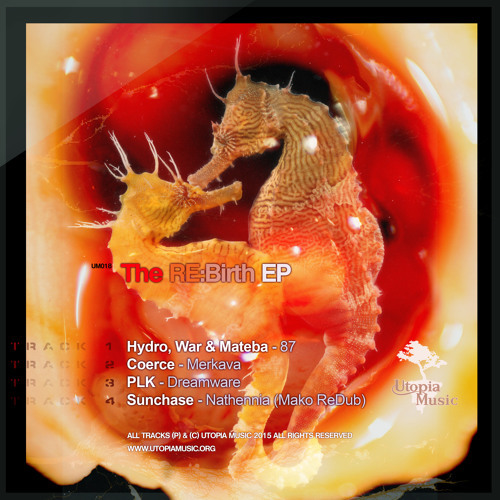 Utopia Music have had something of a hiatus recently (probably due in no small part to Mako’s extensive work with other labels) but the label is back with a new EP and for the first time they’re going digital only. According to the press release the previous strict vinyl-only release policy is now being relaxed to try and get more of the label’s signings out into the world, so expect to see more digital releases over the coming months. As usual from the Utopia Camp the tunes are all top quality, but the vibes are even deeper than usual, with the imprint making it’s first forays into halftime D&B. Hydro, War & Mateba go in on 87 with some pretty spooky synths over a chunky back beat, while Coerce serves up floaty, almost ambient business on Merkava. Israeli producer PLK switches things up with a chunky slice of angular D&B with a techy edge, leaving it to label boss Mako to close things out with a blissful “ReDub” of Sunchase’s previous release for Utopia, Nathennia. The track lives up to it’s name, being entirely dubby and almost entirely unrecognisable from the original. 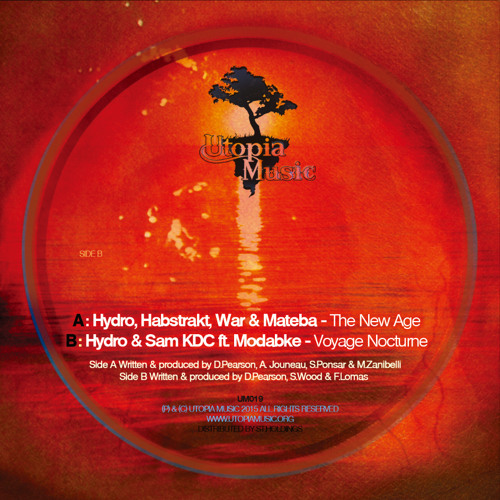 You can grab these right now from the Utopia store, and if you want more Utopian vibes be sure to check out Hydro & War’s brand new mix for our exclusive mix series! For the latest in our exclusive mix series we’re extremely excited to welcome Utopia Music’s Hydro & War to the DNB Dojo decks. The boys have crafted a fantastic mix spanning rolling techstep, deep halftime, downtempo, hip-hop ambient and even a little jazz. We hope you’ll all enjoy the varied selections as much as we do! No tracklist on this one but be sure to listen out for Hydro, War & Mateba’s latest cut for Utopia, 87, and forthcoming Hydro, Habstrakt, War & Mateba cut The New Age (again out on Utopia very soon). Blendits return with their biggest release yet, snagging a pair of techy rollers for the label’s increasingly impressive discography. 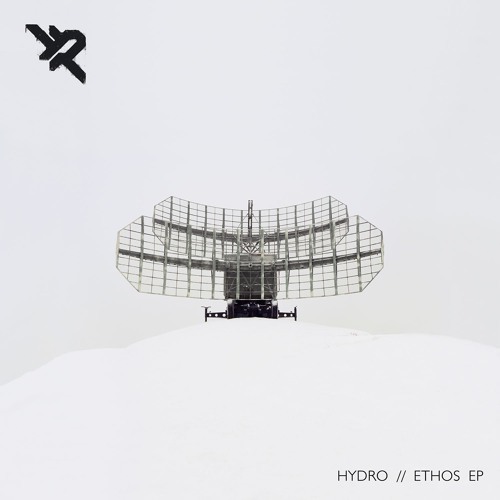 Hydro & War provide the A side, combining crisp beats and techy bass with a layer of spooky melodies and atmospherics, apparently passing some comment on the production of pop music in the process. Eastcolors comes in for remix duties on the flip, bringing a new slant to Mindmapper & Silvahfonk’s Polygraph. The soft pads and chords of the original are embelished, richer and fuller, and the previously steady mix is swapped out for a frenetic array of chopped breaks. The mixture of musically beautiful elements and rough and tough drumfunk beats is a potent combo! Check out the clips below and look for this one on vinyl and digital from November 24th.